you made it through monday! congrats. to reward yourself, check out the awesome events happening in birmingham this week! first on the list of things to do is enter the valentines day giveaway mentioned in the previous post! 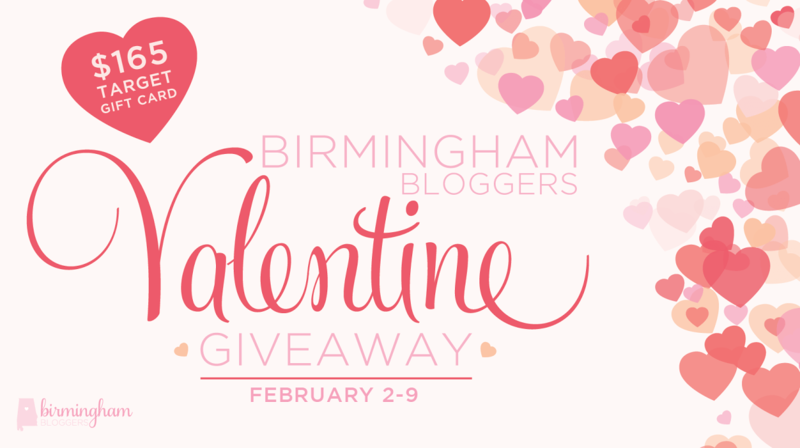 by following the instructions, you will be entered to win a $165 TARGET gift card, compliments of birmingham bloggers! next stop is the impeccable pig in mountain brook. 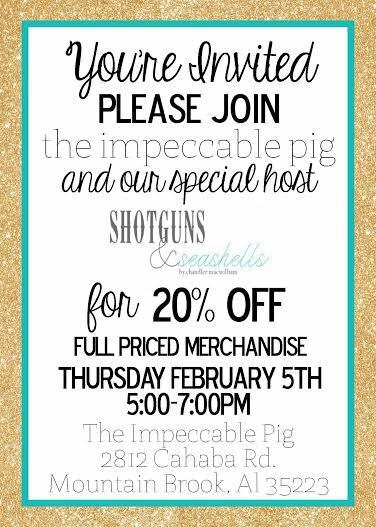 my bestie, chandler of shotguns and seashells, is hosting an event thursday evening from 5-7pm. 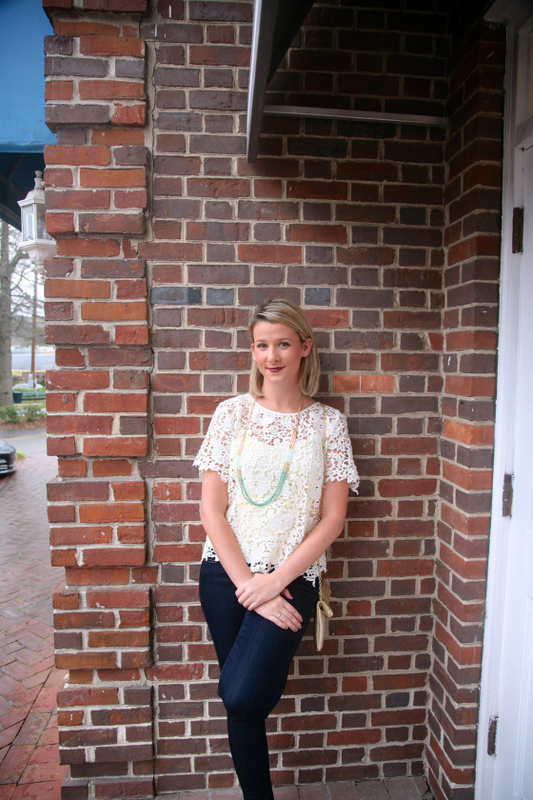 the impeccable pig is an adorable boutique with a fun vibe. chandler will be there and wants to style you! so drop by for some fashion advice, champagne, and a good time. finally, head over to pepper place for a pop up grand opening with marc nelson denim. if you don’t know about marc nelson, they are a knoxville tennessee based company that focuses on quality denim and southern charm. 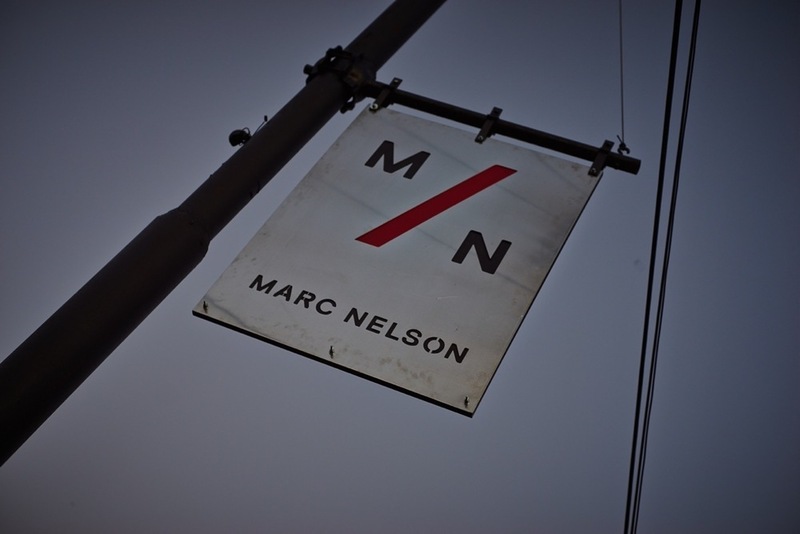 i highly recommend you checking out marc nelson denim if you a fan of a well made pair of jeans. if you can’t make it to knoxville and want to learn more about the company, drop by pepper place thursday! *have you made reservations for valentine’s day yet? 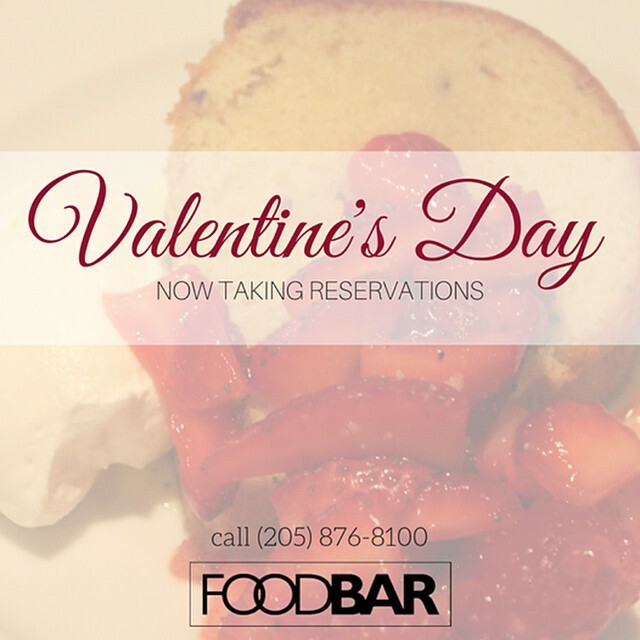 food bar bham is still accepting reservations! make sure you say “fast foodie” referred you! make sure you get out and attend these awesome events this week! they will not disappoint. you may even run into me there! Next Post is your kale massaged?